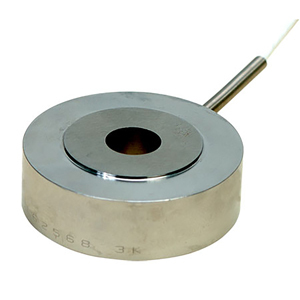 Compact Through-Hole Load Cells, 2.00 Inch O.D. Through-Hole Bolt Load Cells, 2.00 Inch O.D. 참고: All LC8200 series load cells include a NIST traceable calibration certificate.